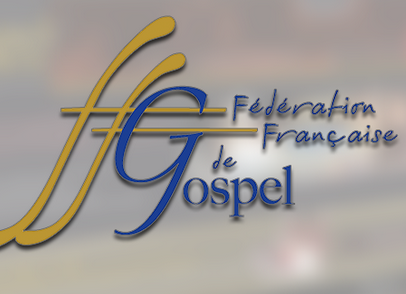 You are invited to a concert featuring the Emmanuel Gospel Choir from Paris, France and co-hosted by Second Baptist Church and The Healing Center Full Gospel Baptist Church. The Emmanuel Gospel Choir is an outreach ministry of the Emmanuel International Church and their repertoire includes traditional and contemporary gospel music along with original compositions. Come for a great evening of music and fellowship as the EGC shares the love of God through music. This concert is free and open to the public and is general admission. Childcare will be available here at the church and a reception will follow the concert.